We are always looking for front of house members of staff to help with all our events throughout the year. Whether it be a wedding in an amazing teepee or a large corporate event at one of our amazing venues we know that our staff are the most important part of the whole event. 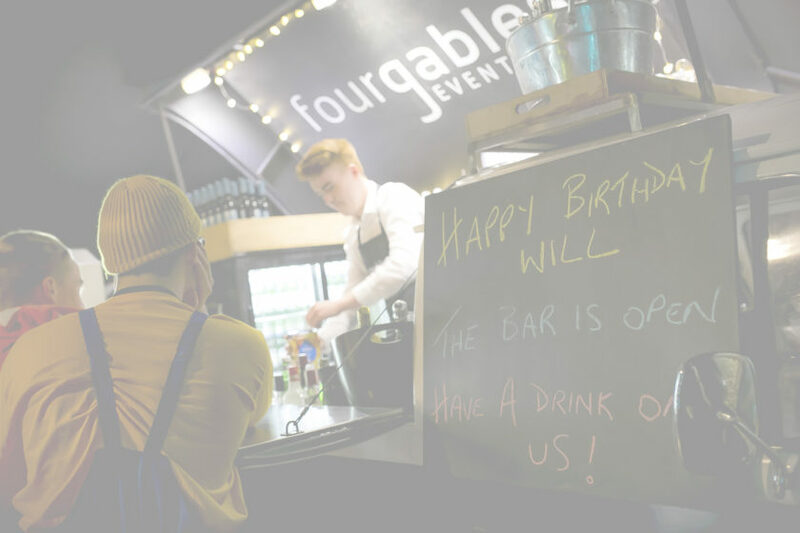 We will train you in all aspects of hospitality service, during our peak times we are providing catering and bar services for 8-10 events a week. As such we have lots going on and can keep you busy, the best bit about hospitality is it can fit around your commitments. We are lucky that we get to work at some amazing locations doing amazing things. Want to see a bit more about us and what we do, take a look at the video below. Sound like something you might enjoy? Upload your CV below or get in touch, we would love to chat.